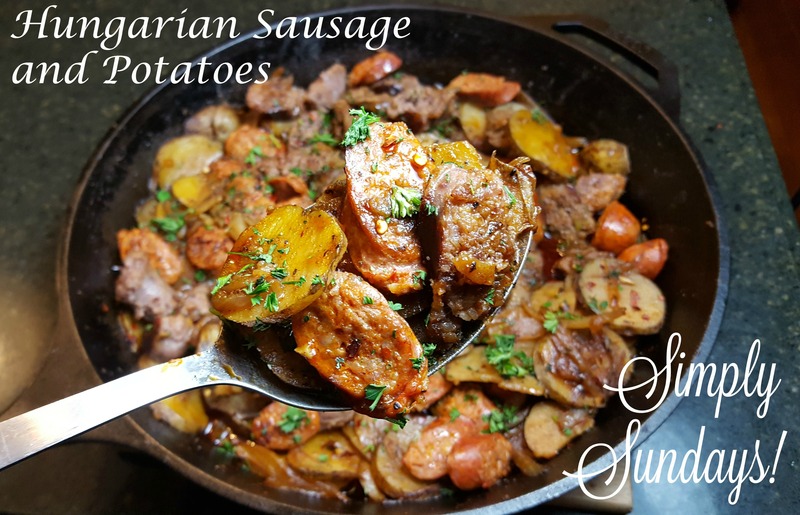 Hungarian Sausage and Potatoes – Simply Sundays! This is such a comforting and warming dish we just had to share it! We sprinkled this with some chopped fresh parsley and crushed red pepper flakes!